You know magic from TV? 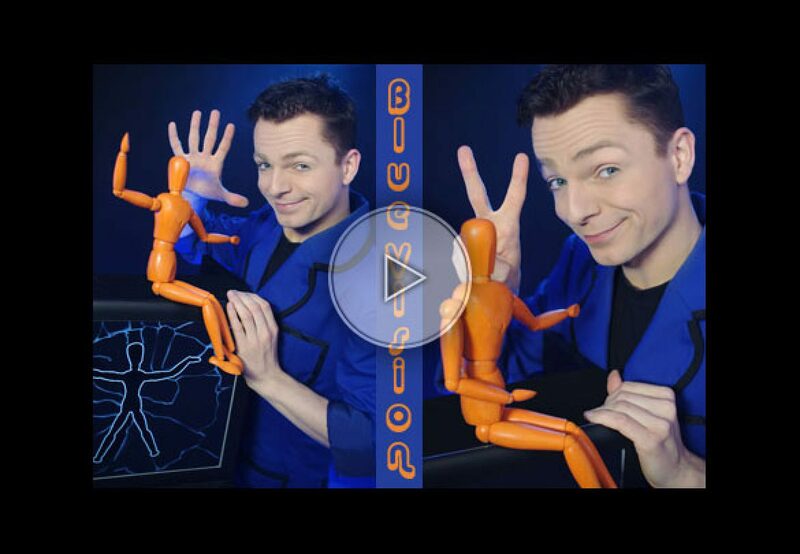 This magician does magic with a TV! Experience unbelievable illusions, when he wills the frontiers between screen and reality to disappear. Astonishing wonders alternate with strong visual effects and magical jokes. The magician plays ball with a drawn figure on a screen – the figure kicks the ball to him and he catches the materialized ball with his hand and throws it back into the screen. With this original and perfectly presented act he already captivated audiences all over the world.